LOCATION, LOCATION, LOCATION! 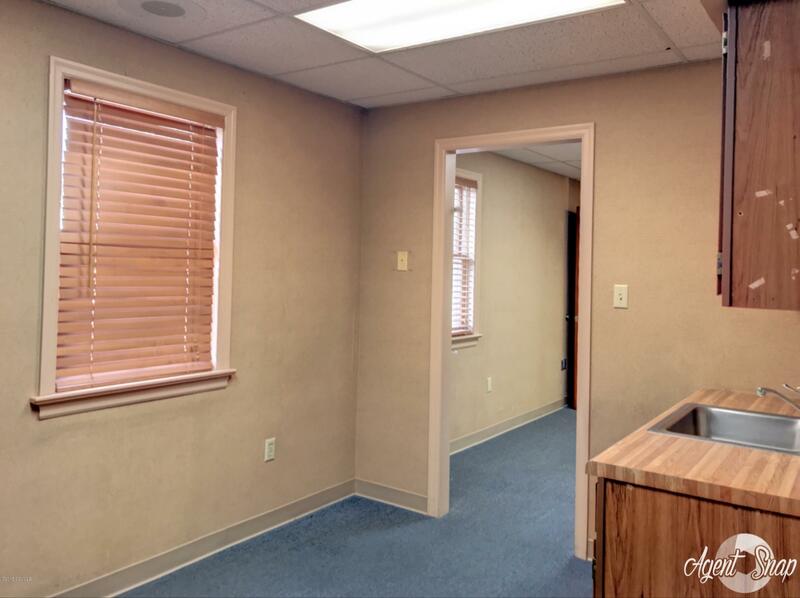 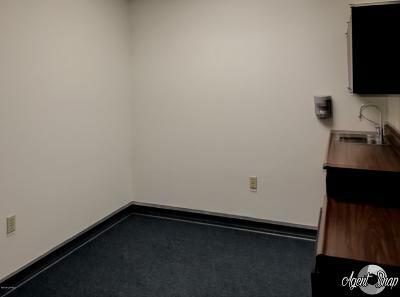 THIS ATTRACTIVE OFFICE FACILITY IS LOCATED AT THE CORNER OF MARKET AND WEST 9TH STREET. 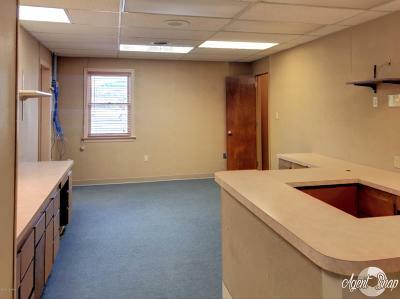 A CONVENIENT LOCATION WITH GREAT STREET APPEAL. 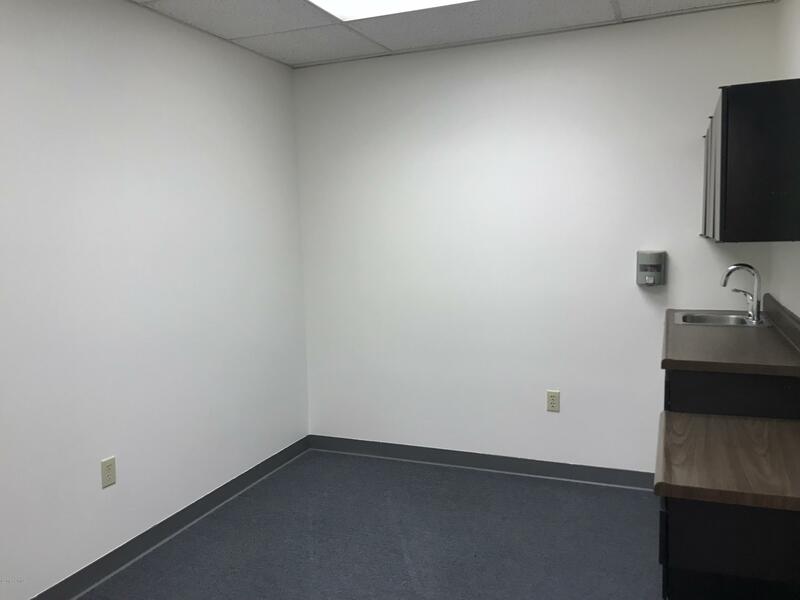 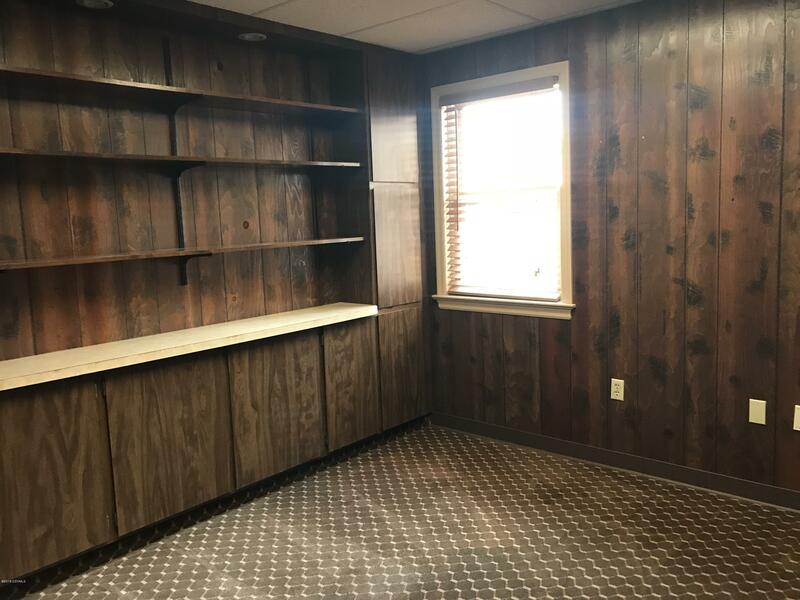 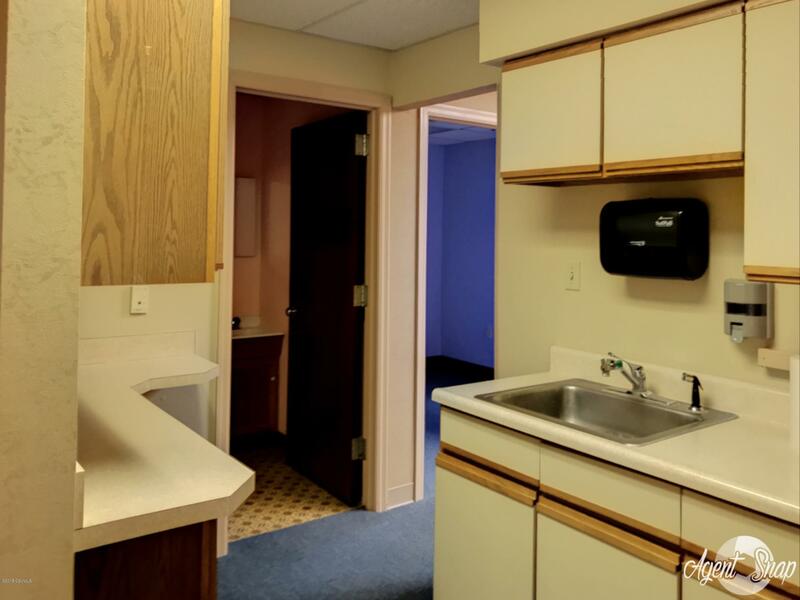 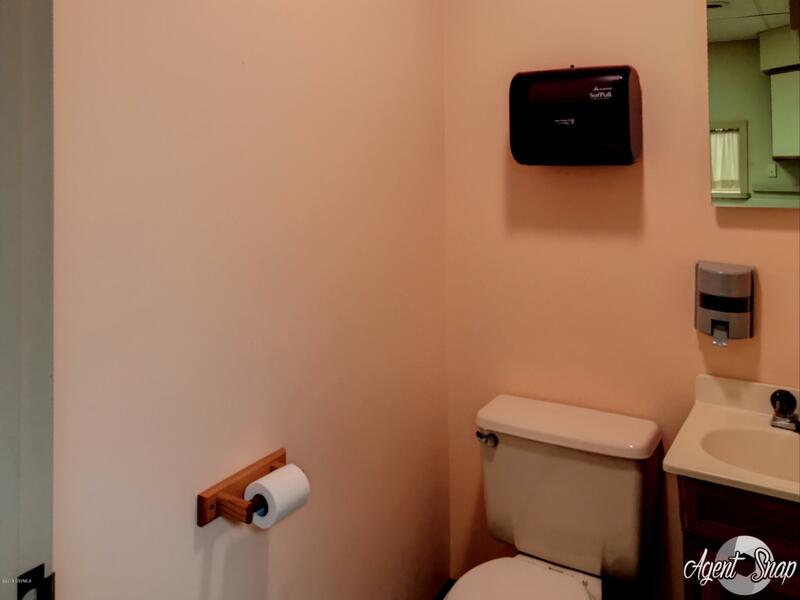 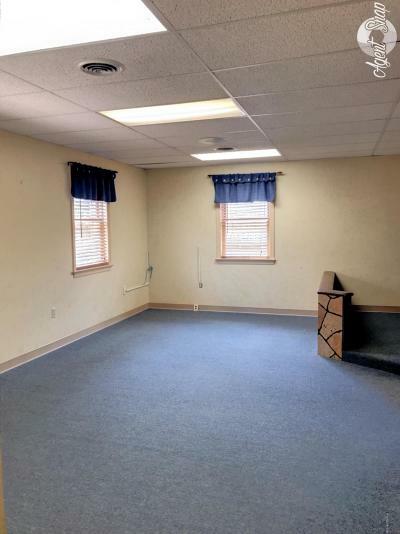 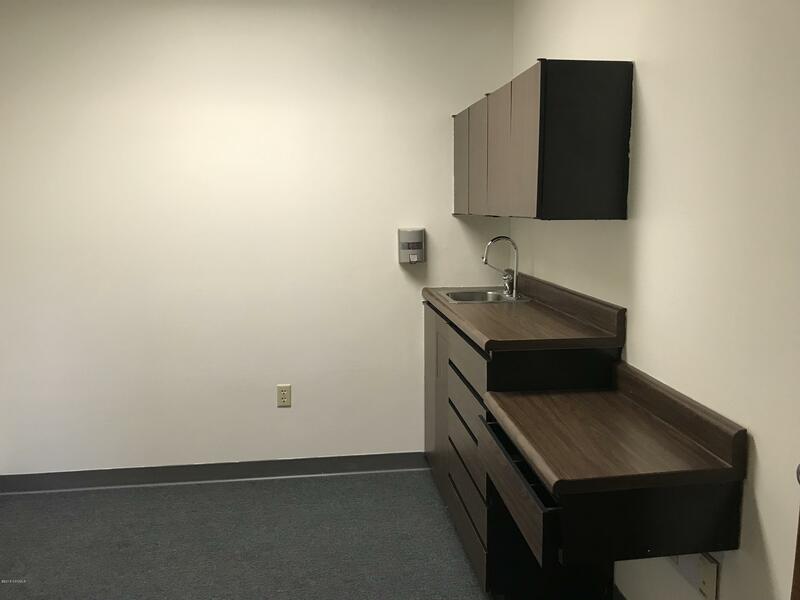 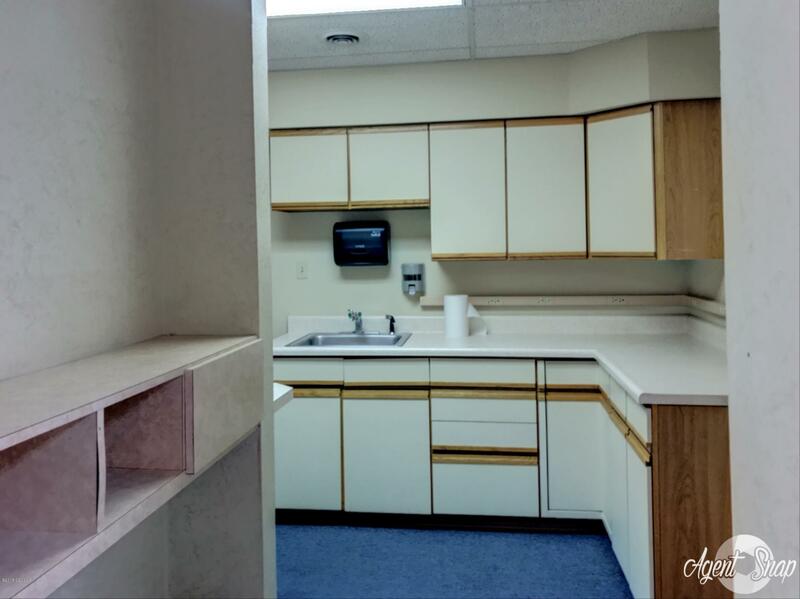 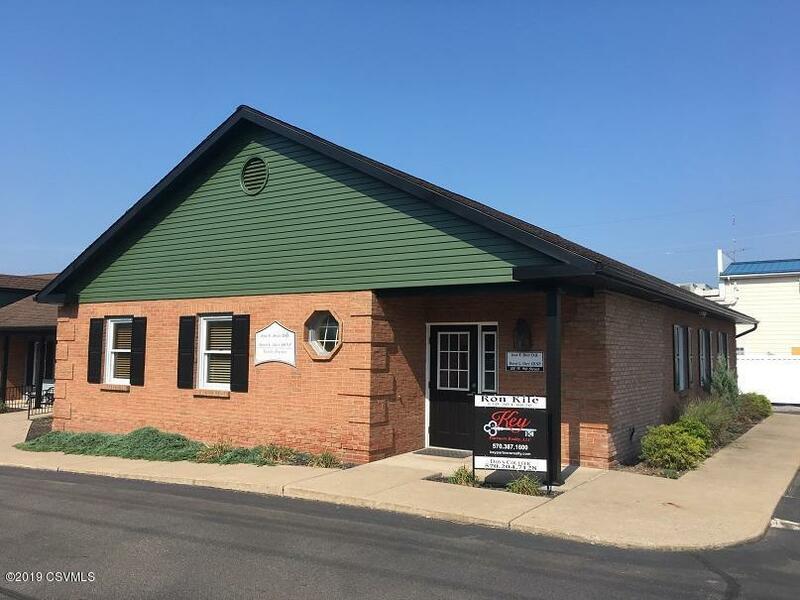 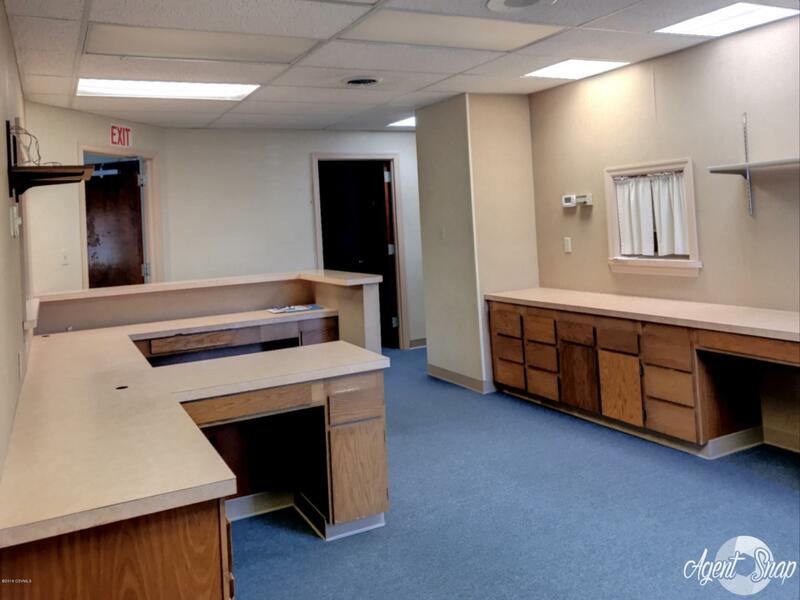 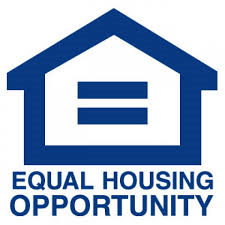 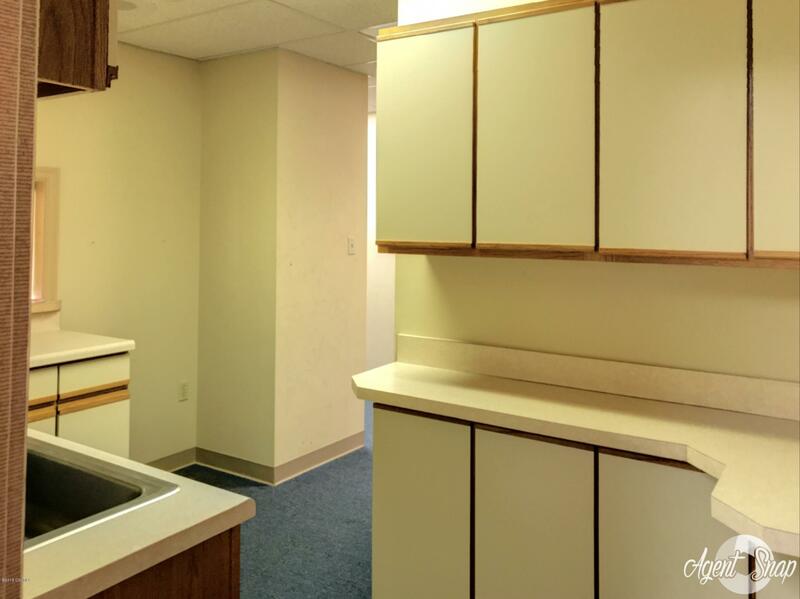 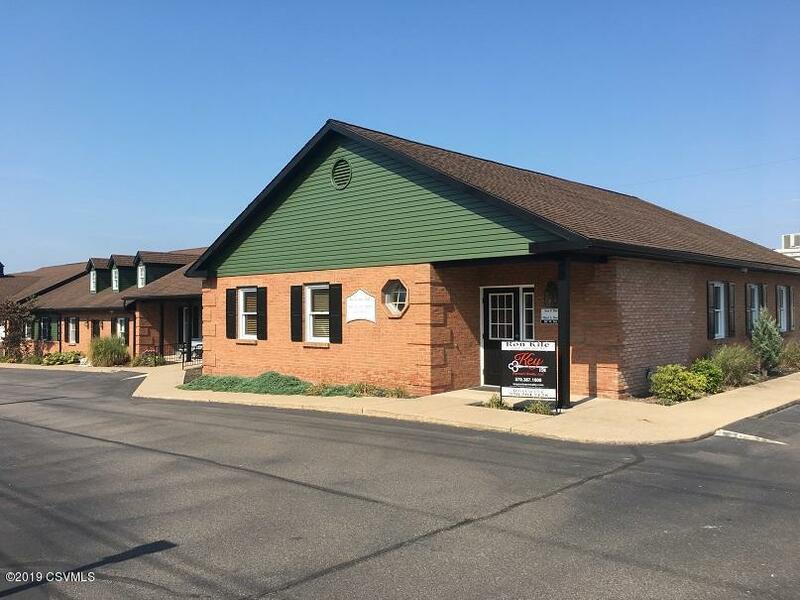 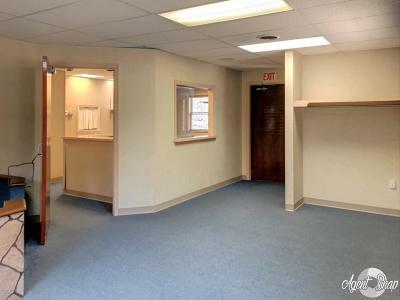 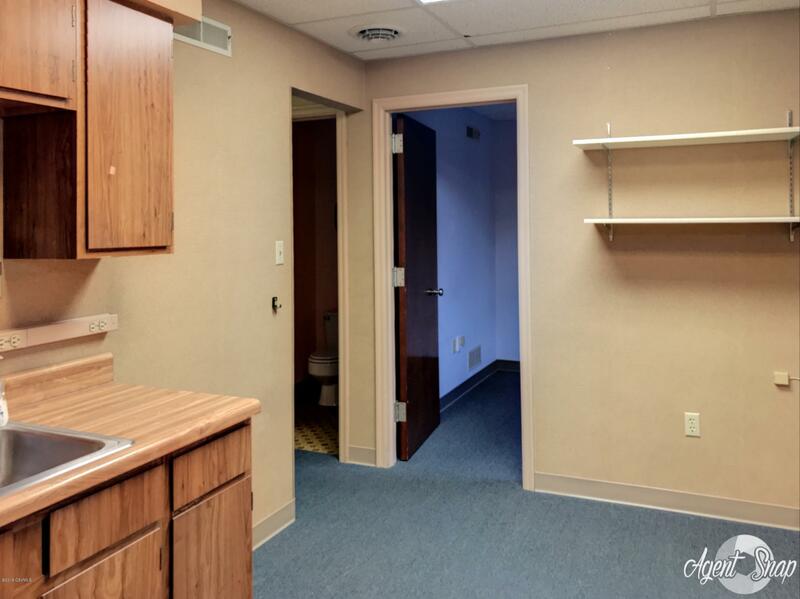 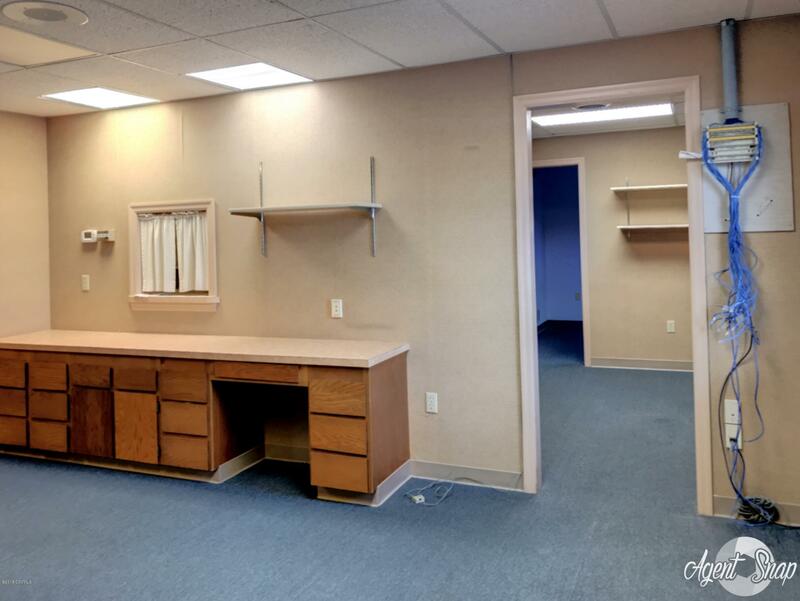 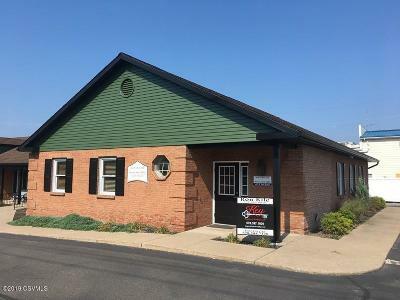 PREVIOUSLY A MEDICAL OFFICE FACILITY FEATURING AN ENTRY, WAITING ROOM, RECEPTIONIST AREA, 4 EXAM ROOMS, A PRIVATE OFFICE, A SMALL OFFICE/STORAGE, A BREAK ROOM, A LAB ROOM/KITCHENETTE, AND THREE (3) HALF BATHS. 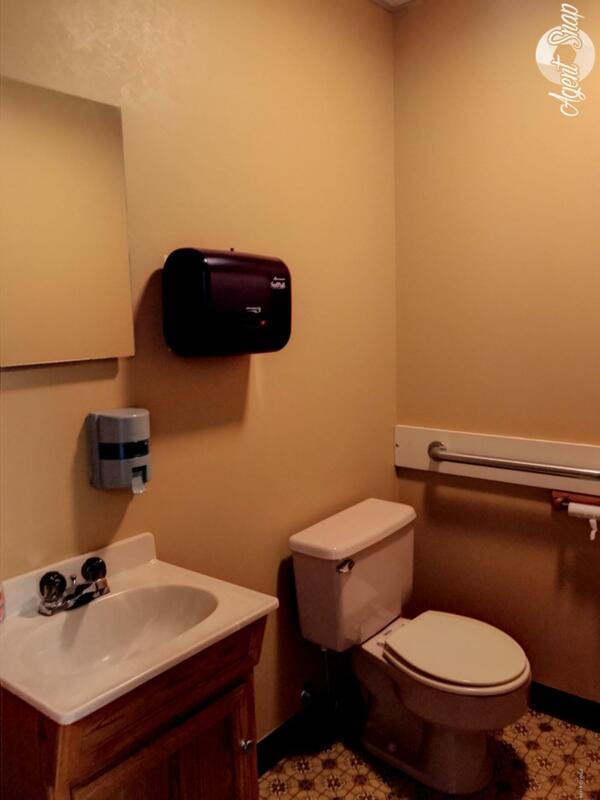 THIS FACILITY IS PART OF AN HOA. 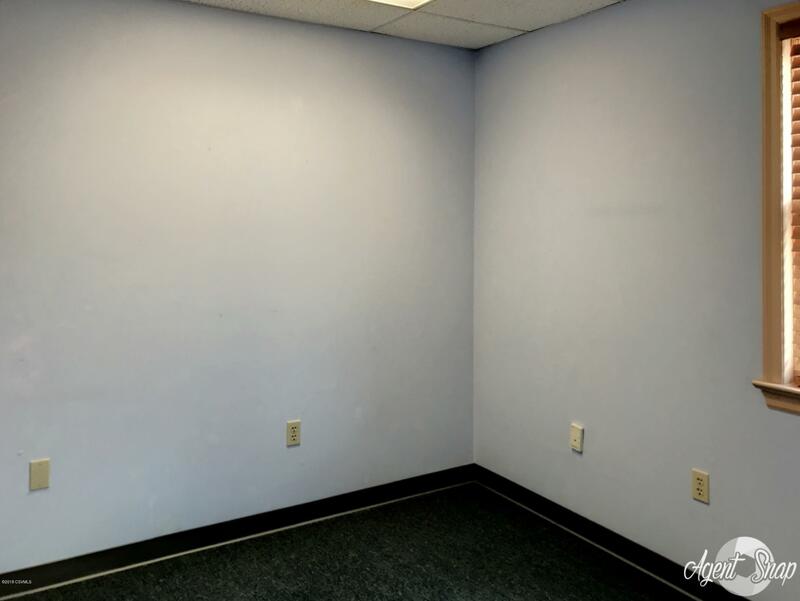 A GREAT BUSINESS OPPORTUNITY! 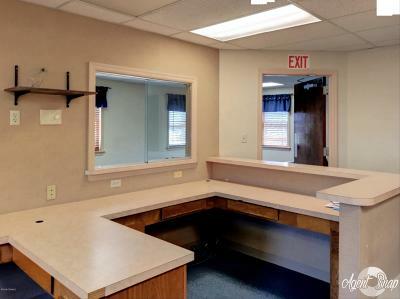 Services/Utilities: Electric Service: 225 Amp.